Men How Do You Learn to Listen to Validate? 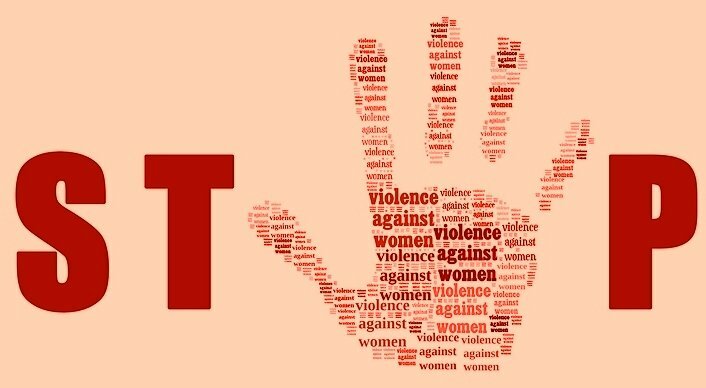 Men stopping violence: Do you, like most men, seek to be understood rather than understand your daughters and women? First remember 80% of communication lies in nonverbal body language. Listen and observe nonverbal cues. Use your intuition or inner knowing and go deeper beyond the words. What do you sense that may be unexpressed that even your daughter has no awareness? Perhaps it is pain, confusion, conflict. Become aware of wanting to agree, disagree, interrogate, fix the problem or talk about your own experiences. Stop! These types of habitual responses shut down communication. It takes time to change and form a new habit. Now instead of being the fixer or interrogator keep listening and accept whatever your daughter says. Know your sole purpose lies in your daughter feeling like you really hear her. Look for or sense the nonverbal cues. Perhaps you see a body shudder or a tear. For example, you sense hurt. You could respond by saying, I see what your boyfriend did really hurt you. This type of response validates. Note: Accepting how your daughter feels has nothing to do with whether you agree with her behavior or not. You may disagree with your daughter going out with the boyfriend. Validating her feelings has nothing to do with disagreeing, lecturing her or telling her she shouldn’t feel hurt or it will be okay. To be able to validate means to listen actively. It means to listen to the meaning behind the words and feelings at a deeper level. 1. Offer to listen. Let your daughter know it is okay to have her feelings. 2. Be present physically and emotionally. 3. Listen without figuring out how to respond. 4. Allow your daughter to talk without interjecting with your past habitual answers. 5. Acknowledge your daughter’s feelings as you see, feel, or hear them. 6. Be accepting, patient, and non-judgmental. Accept your daughter’s uniqueness. Validating may be enough for your daughter to continue talking. Sometimes you may need to ask questions like: I can see that really upset you; You look sad; Would you like to talk about it, etc.? • When your daughter/woman begins to feel safe and validated she will more likely continue sharing herself. • As we validate our daughters/women, they will release their feelings and solve their conflicts in a healthy way without us having to give them advice. 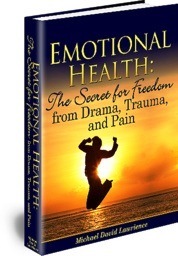 • As we mirror back feelings by becoming more attuned to nonverbal cues and deeper feelings, both we and our daughters/women feel more connected. Men Stopping Violence – Note: Active listening to validate means giving up your habitual ways of responding. Ask yourself how well did your old ways work in the past? Active listening, as you can see, also isn’t paraphrasing or parroting back what has been said. Active listening takes practice. It takes a minimum of 21 days to form a new habit. Find someone you trust, a friend, a partner or your wife, practice with them and have them let you know when they feel validated. Have them also stop you and give you feedback when you get into fixing, solving or advice giving. Then go back to validating. When you feel ready begin active listening to validate your daughter. It will change the whole nature of your relationship. Michael as a previous Residential and Self-Esteem Coach and Mentor has over 15 years’ experience teaching teen’s self-awareness, self-esteem, and self-reliance. 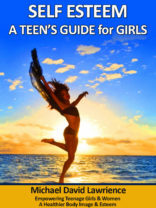 See eBook Self Esteem- A Teen’s Guide for Girls http://ow.ly/zcTHa This book is valuable for women also.